Hope the form is good.. Bits and pieces in the Musiczone.ie emporium for today include new albums by BRIAN FALLON (GASLIGHT ANTHEM), MAX RICHTER, MGMT, TOTO, FRANZ FERDINAND, JOAN AS POLICEWOMAN, EZRA FURMAN and JONNY GREENWOOD as well as reissues by NINA SIMONE and ELLA FITZGERALD and a live DVD by ROBERT PLANT. 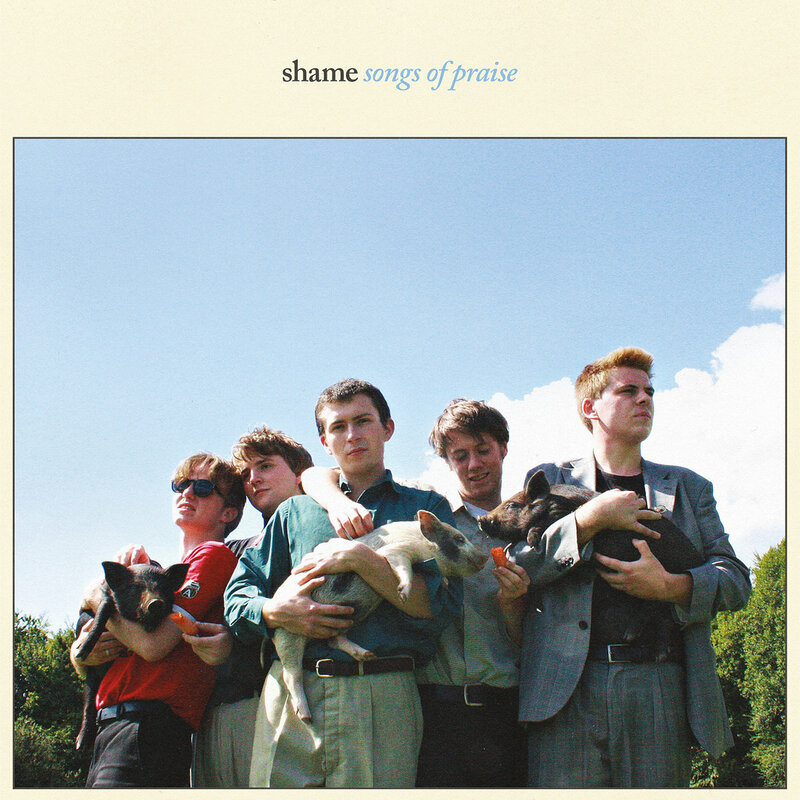 We got copies of the SHAME album back in… Good auld old fashioned punk rock n’ roll… Refreshing to hear it to be honest…. 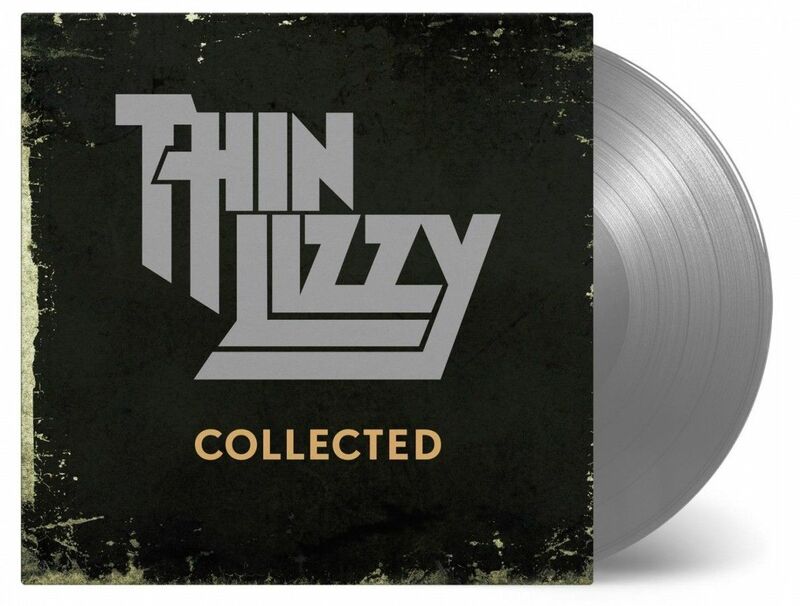 Bit of bite and venom in it… We do like it in the siopa… Sky Blue vinyl still left. 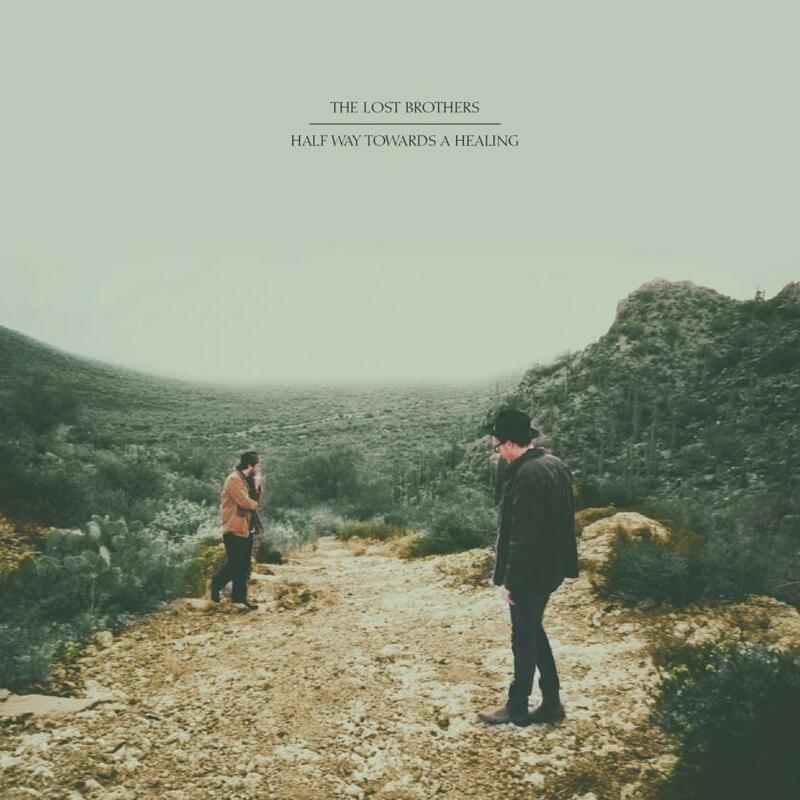 We should have the new LOST BROTHERS LP and CD ‘Half Way Towards Healing’ here today as well I hope… Direct from band… No record company or distribution company involved… Sweet to deal with it from our end though… No bother (i’d like to think we are the same)… I suppose lots of bands like THE LOST BROTHERS, HAM SANDWICH, who could be signed and would have no bother getting distribution from numerous distributors… Decide to paddle their own canoe… If it’s just distribution on offer… Why would they bother… The band press the record/cd…. Sell it to distribution company who take their 25/30% and sell to the retailer who does the same… I suppose i’d argue that we as front line retailers give the record visibility, play it and talk about it… Distribution only does what it says on the tin… So why use it… Now the cloat of a big record company is probably different as you will get media exposure and radio plays… But just distribution?…a band can use its website and retail shops direct….you would be amazed though how many bands/artists are slow to deal direct though… Feel they will sell more off own their website and see no need to have bricks and mortar visibility… Again I would argue gently that we can offer something more… ButIi would I suppose. Anyway i suppose…. Changing times all the time…. Not a whole pile happening so far this year on the release front, aside from CALEXICO and to a lesser extent NILS FRAHM and GLEN HANSARD... The shop has felt it… But till bounce back later in the year id say… March looks decent enough on the release front and I know off a few beauts RSD wise coming our way on APRIL 21… Come on, cut me some slack it’s been quiet, im allowed mention RSD. Right so releases for the 16th of Feb… WARNER have the REJJIE SNOW CD… LP later… End of march I think, as well as new albums by THE TEMPERANCE MOVEMENT (Indies only orange vinyl on this one) and LAURIE ANDERSON and the KRONOS QUARTET “Landfall” on CD and LP. PIAS for the 16th of Feb have the third installment of the BELLE & SEBASTIAN EP Trilogy as well as a CD release of the Three EPs combined and a 3EP Boxset also… One of my fave bands. PIAS also have new albums by CAR SEAT HEADREST and MARLON WILLIAMS, a reissue of ELLA & LOUIS “Porgy & Bess” , a reissue on DLP of SUN KIL MOON’s “Ghost of the Great Highway” on Rough Trade, the new EP by RIDE and lastly WILD BEASTS “Best Of” type compilation… Indies only double coloured LP. The Orchard have a new album by NEAL MORSE “Life and Times”, more acoustic based I think, a reissue on vinyl for the 10th anniversary of FRIGHTENED RABBITS “Midnight Organ Fight” and lastly an ARCH ENEMY 12LP box set … 200 bucks or three for 600 bucks if ya want three…1500 in the world pressed. Music on Vinyl have a reissue (I think or is it a first timer) of the NEW YORK DOLLS “Live from Royal Festival Hall 2004” on hopefully pink vinyl… Supposed to be in fine form the band were on the night. Anyway again… UNIVERSAL have the second album by BORNS called “Blue Madonna”,, a VAN MORRISON Live DVD on Eagle Rock filmed at the BBC Radio Theatre, an LP reissue of KENDRICK LAMAR’s “Damn” on limited clear vinyl this time, and a reissue of 2PAC’s second album “Strictly For my N.i.g.g.a.z”… Never ignorant getting goals achieved. Ok so the debut album by WYVERN LINGO is going to be with us on the 23rd of FEB… On your radar…?? ?… I got an email from Shane about two years ago i’d say, sending me a link to these girls from Bray… Shane probably has the best ear in the shop (sorry Bob!) and he was mightily impressed with this band… Roll on two years and the self titled debut album is about to be released via Rubyworks and WYVERN LINGO are going to grace our little stage on Monday the 26th of Feb at 5PM…. Time isn’t great I know but this band is Quality with a capital Q, and it’s a fine coup for us to get them in…. So we would really love not to have egg on our faces at 5.30 on Monday the 26th… If you get me drift like… Really looking forward to it… Funky, soulful tunes with blissful harmonies… Proper musicians with proper tunes… It should be a good one.